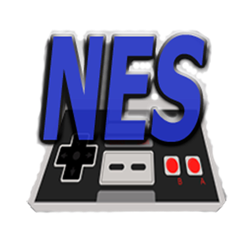 EmiNes need the NES game ROMS(.nes, .zip) to work. It does not contain any roms and it does not condone piracy. You can get the roms through backup of your original cartridges. On Windows Phone you can load Roms from SD Card, Skydrive or download from the internet. LEGAL: This product is not affiliated with, nor is authorized, approved or licensed in any way by Nintendo Corporation, its affiliates or subsidiaries. The NES game software is sold separately. “Nintendo” is a registered trademark of Nintendo Corporation. All individual games, screen images or audio simulated by software are property of their respective copyright holders and are only used for the purpose of informing about the functionality of the software.